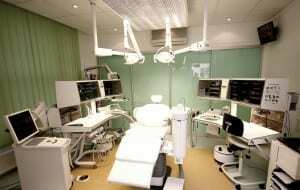 Why Choose Woodbury for Cosmetic Dentistry? 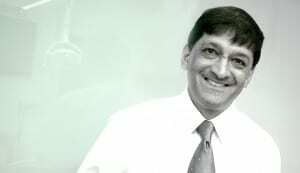 Dr. Vadgama BDS (London) LDSRCS (England) got his qualification from the University College London Dental School in 1981, and is a fellow and Diplomat of the International Congress of Oral Implantologists. In 1982, he was awarded LDS by examination by the Royal College of Surgeons. 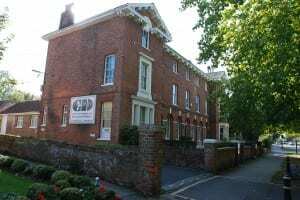 Dr. Vadgama has a keen interest in cosmetic & aesthetic dentistry and is a member of Association of Dental Implantology (U.K.) and Academy of American Aesthetic Dentistry (USA). 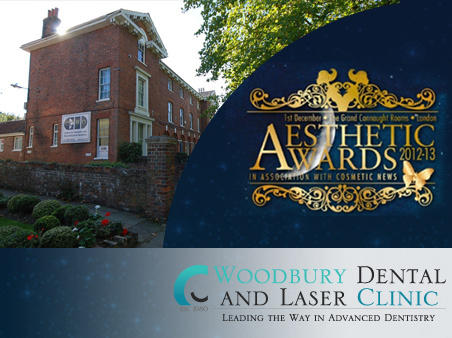 During the 1980s, Dr. Vadgama established two practices in Kent, and despite limitations during that time with regards to modern technology and equipment – the Woodbury Dental and Laser Clinic was established as well. 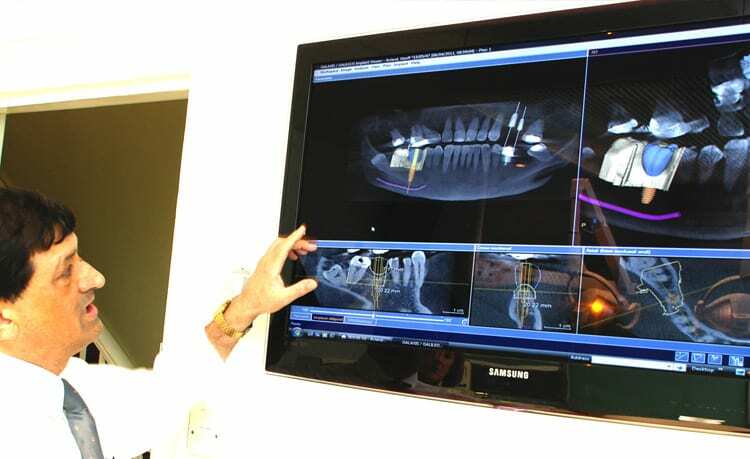 Dr. Vadgama undertook a programme to completely refurbish the clinic between 2011 and 2012, successfully installing cutting-edge equipment in the continuing efforts to provide unsurpassed, excellent dental care. 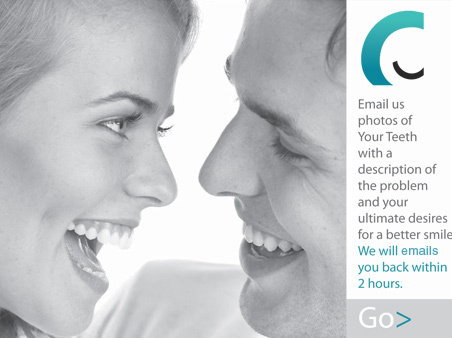 Cosmetic dentistry treatments improve the appearance of a smile. Every aspect of the smile will be taken into consideration in cosmetic dentistry, to bring about results that will look as aesthetically pleasing as possible. 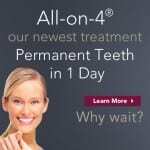 The smallest to the most significant improvements in how the smile looks like will be addressed by cosmetic dentistry, to help the patient get the most attractive smile possible. Improving the appearance of a smile can boost self confidence. Knowing that one can flash a great looking smile can do wonders in how one carries himself on the company of others. Worries about flashing unattractive smiles will be eliminated with cosmetic dentistry – and one can start smiling as freely and as confidently as possible. Cosmetic dentistry treatments can also provide long-lasting, more comfortable, and convenient, solutions to dental problems. 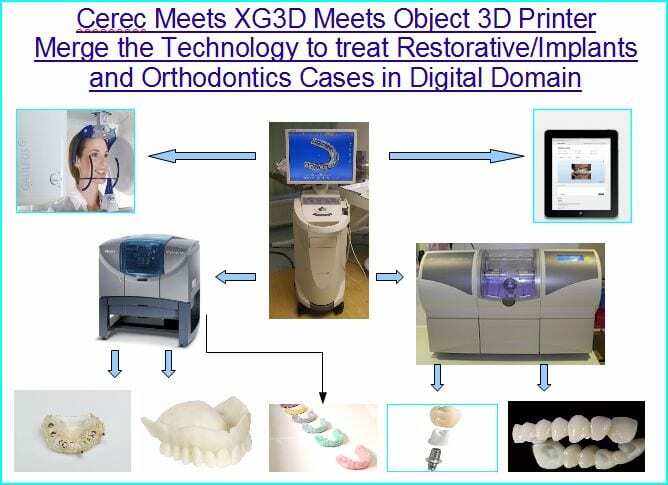 The more permanent cosmetic dentistry treatments (such as dental implants) can eliminate the use of cumbersome dental appliances, like denture use. 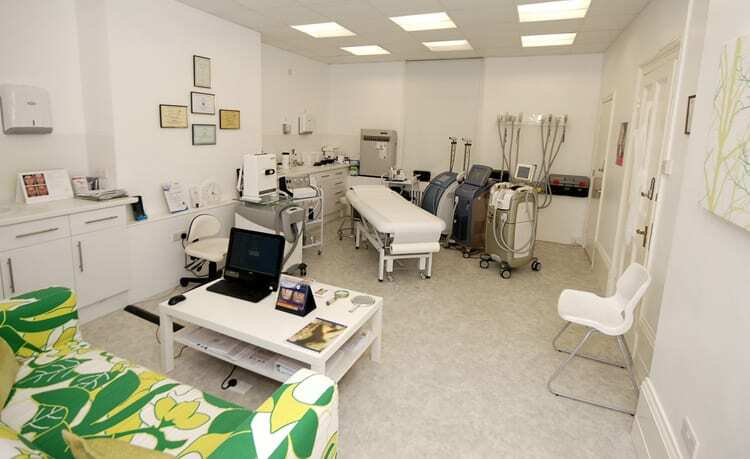 Woodbury Cosmetic Dentist aim to give each patient a thorough evaluation prior to the formulation of any treatment plan. 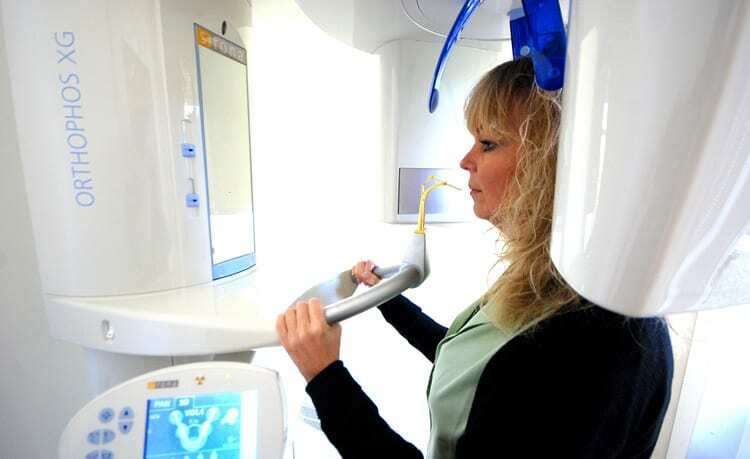 The diagnostic and screening procedures may include diagnostic aids such as x-rays or CT scans, whenever applicable. 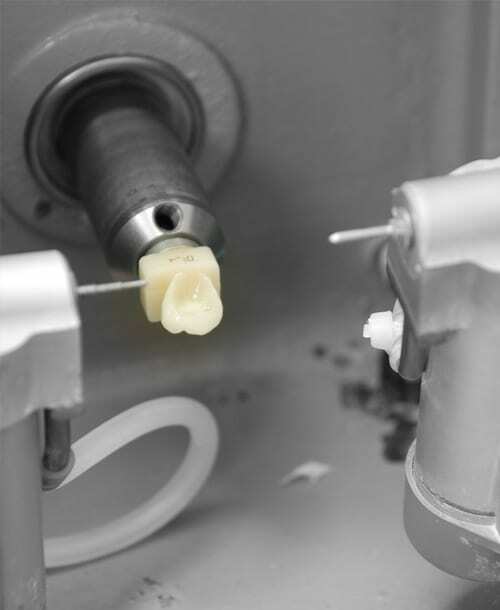 Both the soft and hard tissues of the oral cavity, as well as its supporting structures, will be examined; in cases when abnormalities are detected – further investigations and the corresponding treatments will be put into action. 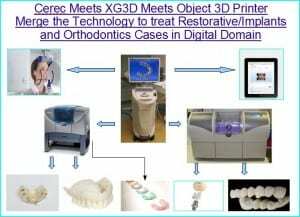 The thorough screening and evaluation process will be followed with a detailed explanation (between the patient and the dentist) of the dental treatments that need to be done.The discussion will include the costs involved with each treatment, the advantages, and disadvantages of the procedure, to manage the goals and expectations of the patient. 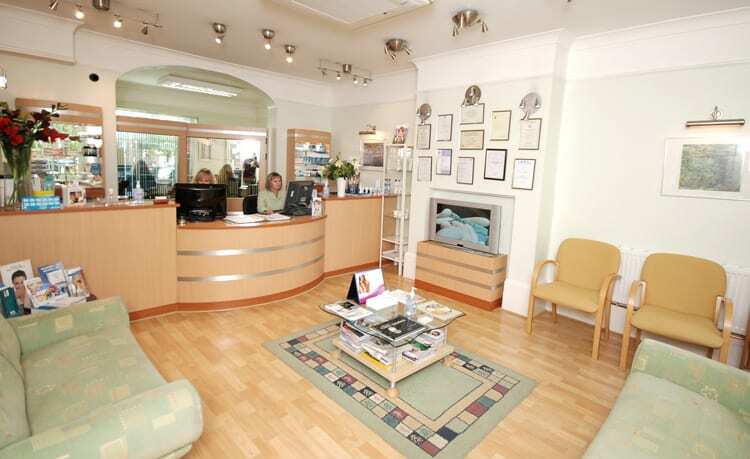 For dental treatments that are more complex in nature, referrals to specialist dental practitioners will be advised.